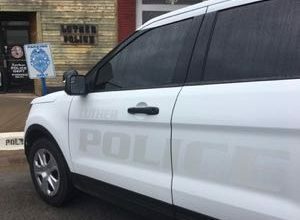 The Oklahoma State Bureau of Investigation announced today that Nicoma Park Police Officer Michael Lindsey was arrested at his Harrah home on December 5. He faces more than a dozen charges involving allegations of child sexual abuse and sexual battery. 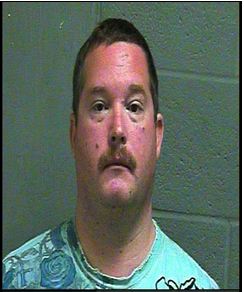 OSBI said investigators were contacted more than a month ago by Fairview Heights, Illinois, authorities after three victims came forward with child sexual abuse allegations Lindsey, 35, dating back to 2008 allegedly occurring in Oklahoma, Illinois and Tennessee. Lindsey is in custody and the investigation continues.